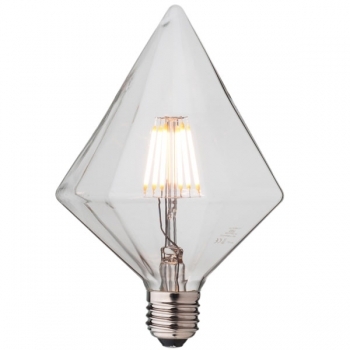 ﻿﻿Don`t forget the big lighting accessories! 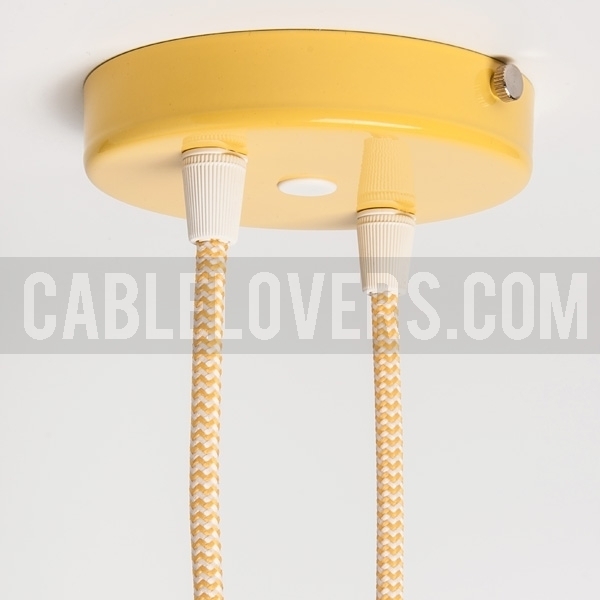 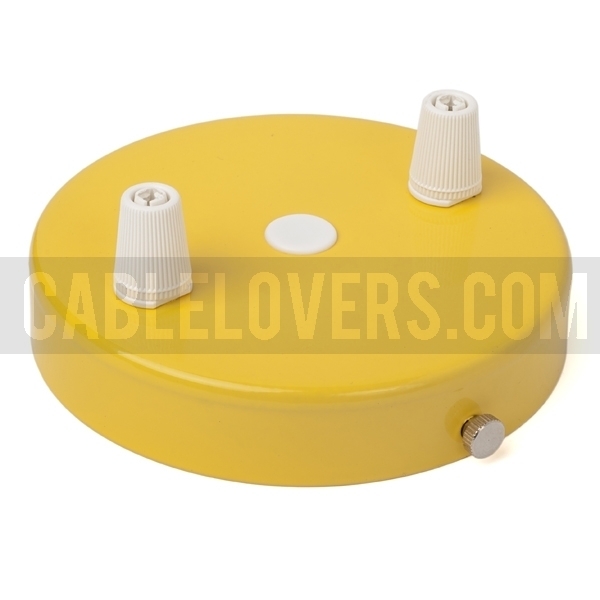 We present you a steel ceiling rose with yellow painted surface and diameter of 105mm. 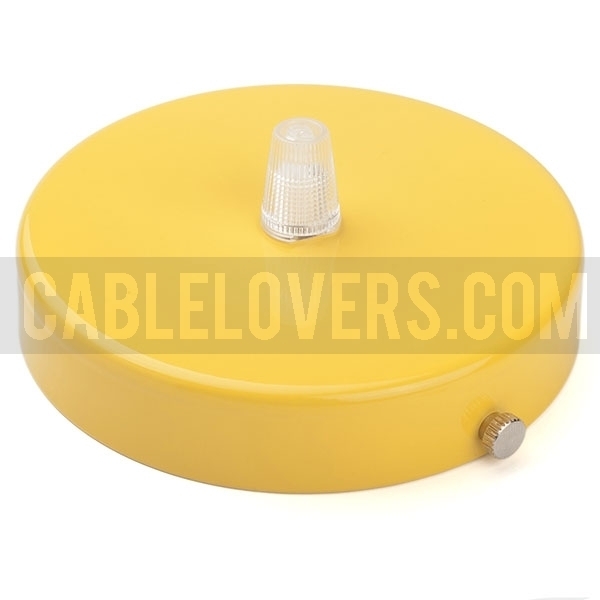 A ceiling plate which you can use to hang multiple pendant light sources in your interior. 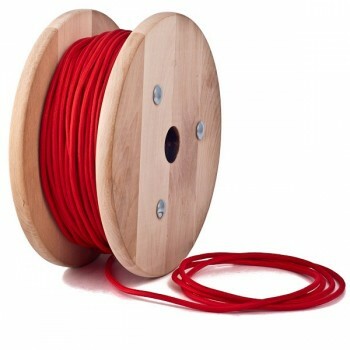 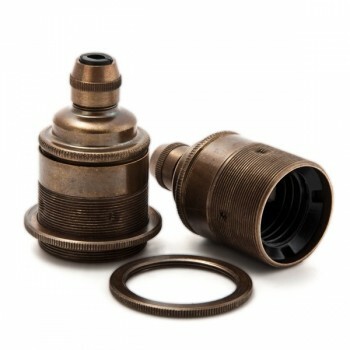 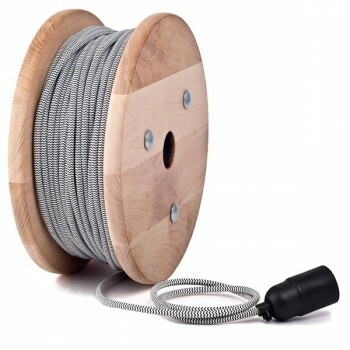 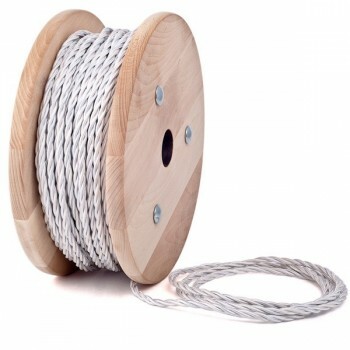 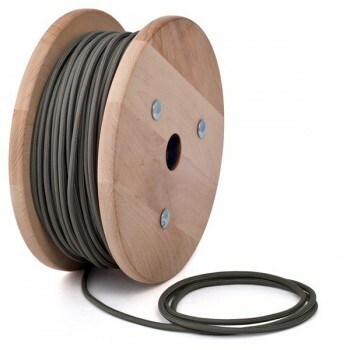 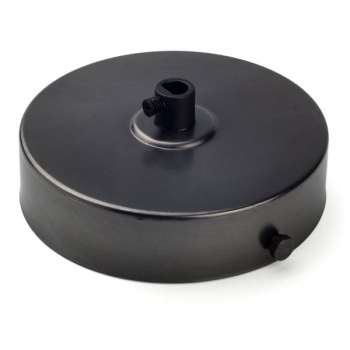 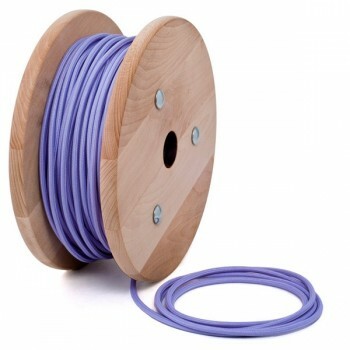 Equipped with a plastic cord grip/s to prevent the cable to pull out, fixing bracket, nickel side screws and necessary mounting accessories - screws and wall plugs.